This sneaky method of strengthening memories, called targeted memory reactivation, worked as expected for five people who didn’t have seizures during the process. When these people woke up, they remembered the picture locations reactivated by a tone better than those that weren’t reactivated during sleep, said Creery, of Northwestern University in Evanston, Ill. She presented the research March 25 at the annual meeting of the Cognitive Neuroscience Society. The opposite was true, however, for four people who had mild seizures, detected only by electrodes implanted deep in the brain, while they slept. 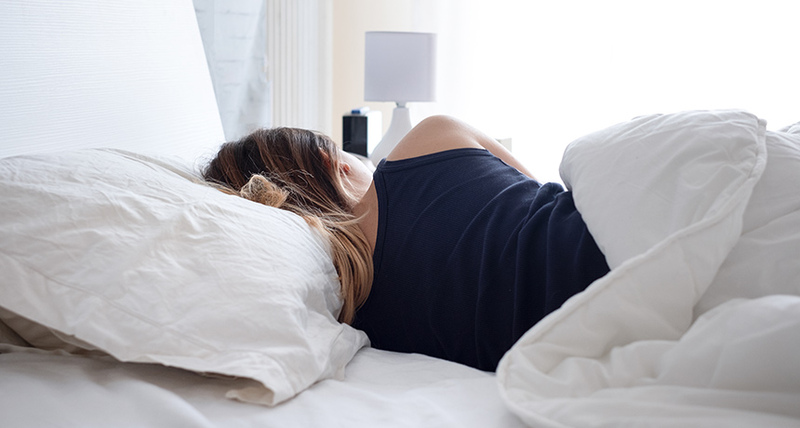 For these people, memory reactivation during sleep actually worsened memories, making the reactivated memories weaker than the memories that weren’t reactivated during sleep. The combination of seizures and memory reactivation “seems like it’s actually scrambling the memory,” Creery says, a finding that suggest that seizures somehow accelerate forgetting.